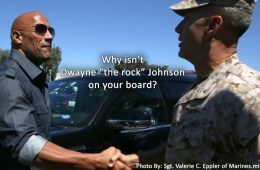 Why isn’t Dwayne “the rock” Johnson on your board? Formally with NASA, David is Managing Director of Argus Holdings, a business incubation and investment company that has created over a billion dollars in value. 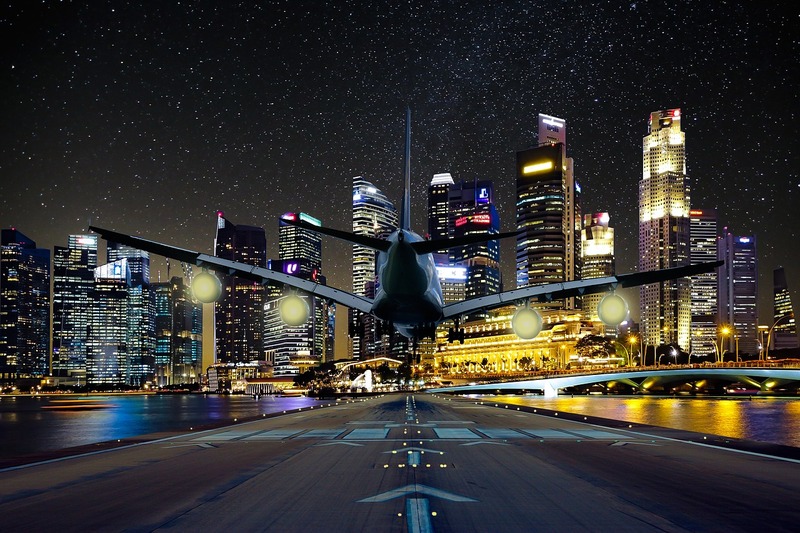 He is a founder of Secured Communications and the GSN Smart City Blockchain. David worked for NASA on Voyager II, Galileo and IRAS projects and received several awards including NASA’s Award of Excellence. He co-authored books for Que, Microsoft and New Riders press. David was CEO of GCN which sold to a public company in 2000. David consulted for Microsoft, Intel, Daimler Chrysler, AT&T, Boeing and hundreds of other companies. Microsoft asked David to transition SQL Server for use on the Internet. David is the founder and Chairman of Globalsoft1, a full-stack software development company that has managed over 2 trillion records and worked with the largest companies in the world. Its focus is database and Blockchain technology.